Transplant players talk Bedlam and what the rivalry means to them. STILLWATER — Many out-of-state Oklahoma State football players said they didn’t know much about Bedlam, but when they got on campus, it’s obvious how big of a deal it is. Enoch Smith, a Chicago native, started his collegiate football career at Michigan State. Early into his time in Stillwater, he said he drew parallels with Bedlam and the Spartans rivalry with Michigan. OSU quarterback Taylor Cornelius has seen four Bedlam games up close, but has yet to play a down in the rivalry. Tuesday, Cornelius said how awesome it felt returning to Stillwater after the Cowboys’ 2014 victory as the team bus was swarmed with fans. Cornelius, from West Texas, said he didn’t know a whole lot about Bedlam when he was younger, but he has gotten to know the rivalry over his five years in Stillwater. Like Cornelius, Tylan Wallace wasn’t too familiar with Bedlam, as he grew up in Fort Worth. He said he expects another offensive slugfest Saturday. Wallace got on the in last season’s Bedlam game, but he didn’t record a catch. 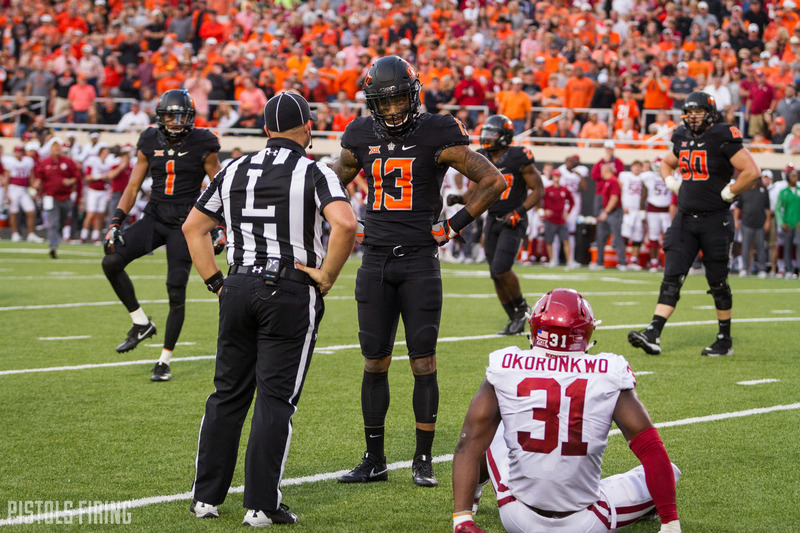 Tyron Johnson’s only Bedlam action was the best game of his career thus far. Johnson caught four passes for 118 yards and two touchdowns. Johnson said the chance to play spoiler for OSU’s in-state rival appeals to him. “I know OSU and OU hate each other, and I just jumped into the rivalry, but I understand,” Johnson said. 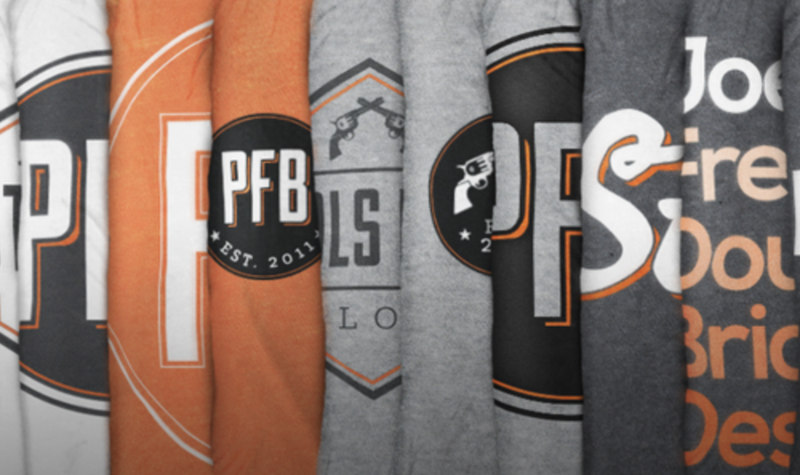 “It’s for a lot of bragging rights.